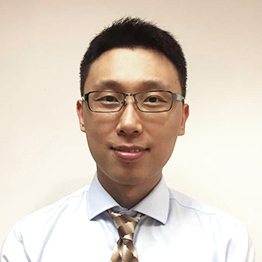 Xiangyu Ma is an enthusiastic manager with management experience, who highly oversees day to day management and delivers the highest standard services to our patients. Xiangyu Ma has learnt martial art since three years old, so that he deeply understands how the importance of well being for our customers at Acuherbal. He loves TCM in particular Chinese Massage, during leisure time he likes sport.